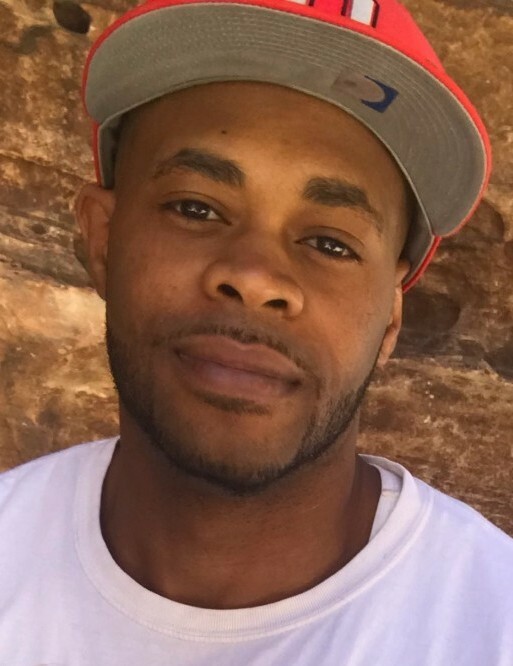 Charles A. Kirkling Jr., 34, of Delmont, died Saturday, Jan. 12, 2019. He was born Sept. 4, 1984, in Greensburg. He was preceded in death by his paternal grandparents, Samuel and Jacqueline Wimbush Kirkling; and his maternal grandfather, Lawrence Mason. He is survived by his father, Charles A. Kirkling Sr., and his mother, Sissy Mason (Jean Kollar), all of Greensburg; his maternal grandmother, Dolores Tucker Mason, of Delmont; his two children, Kira and Hayden Kirkling; three siblings, William Mason, of Manhattan, N.Y., Abbie Kirkling (Arsenio Williams), of Greensburg, and Jacqueline Kirkling (James Carter), of Monessen; his girlfriend, Gretchen Schaub, of Columbus, Ohio; and several nieces, nephews, aunts, uncles and cousins. Relatives and friends are invited to celebrate the life of Charles at 11:30 a.m. Saturday in the CLEMENT L. PANATLONE FUNERAL HOME INC., 409 W. Pittsburgh St., Greensburg, PA 15601, 724-837-0020. Interment will follow in Eastview Union Cemetery, Delmont. Charles' family has entrusted his care to the Pantalone Funeral Home Inc., Greensburg. To share your memories and photos, offer your condolences or for directions, please visit us at www.pantalone.com. Natale N. Pantalone, supervisor.